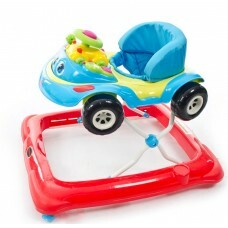 Features•Eight wheels•Removable electronic toy tray•Seat with backrest•Different height settings•Fol.. 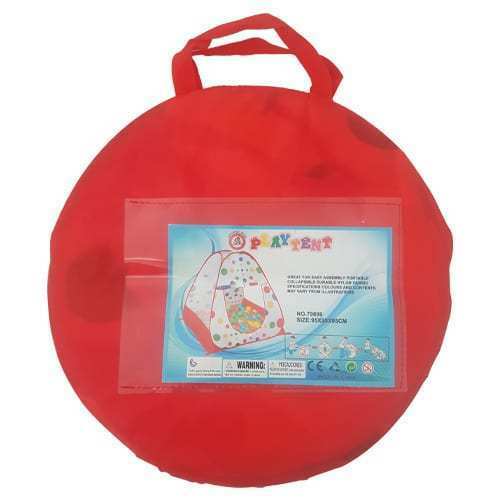 Ideal for indoors and outdoors, this pop-up Play Tent will keep the kids entertained for hours! With a roomy interior, this Play Tent allows kids to play, crawl as well as jump around. 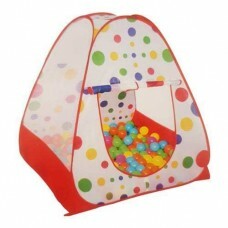 This colourful tent will encourage imagination, promote creative play and facilitate pretend play. Adding pillows and some string lights makes this tent ideal for story-time! 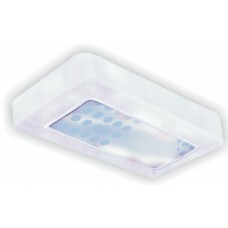 It has a door curtain that can you can roll up for easy access as well as mesh material on the sides so parents can keep a safe eye on them. Made with breathable material and colorful polka dot print.